Cozart Lumber and Supply delivers quality products at competitive prices. We understand your process and needs, and we are committed to making your delivers on time with computer-organized dispatch. We have engineered products available to assist with your biggest challenges, as well as a full line of building products. 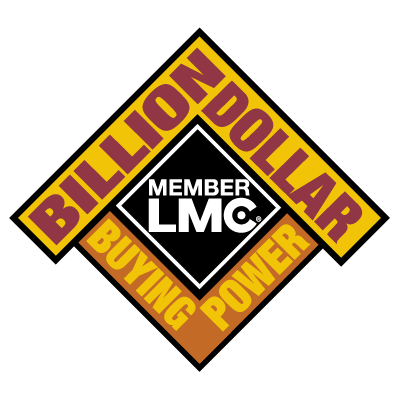 Our goal is to use our experience and assets such as the buying power of LMC to achieve 100 percent customer satisfaction with every order.